Our range of overlaminates are designed to protect and prolong the life of your print. Providing superior protection while having excellent conformability during installation, our range of overlaminates will guarantee to provide a superior finish to any vehicle print. 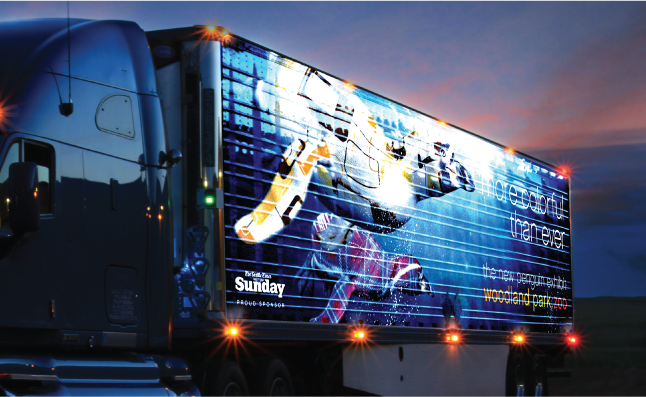 Interested in purchasing Vehicle Wrap (Overlaminate) media?